Kiehl's Since 1851 Crème with Silk Groom, 3.4 oz. Kiehl's Since 1851Crème with Silk Groom, 3.4 oz. Formulated with Silk Powders and naturally absorbed oils and moisturizers derived from Wheat Protein, Soy Protein, and Jojoba Oil. World-renowned for its silky smoothness and superior efficacy. 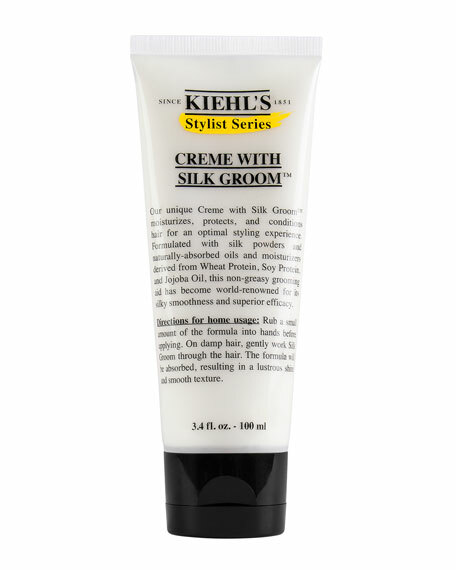 Kiehl's Since 1851 Crème with Silk Groom, 6.8 oz. 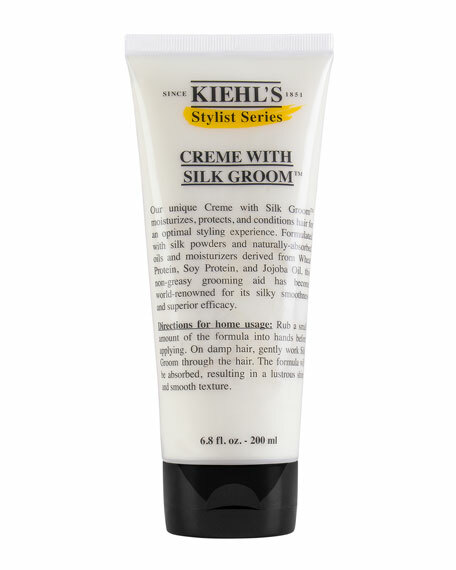 Kiehl's Since 1851Crème with Silk Groom, 6.8 oz. Formulated with Silk Powders and naturally absorbed oils and moisturizers derived from Wheat Protein, Soy Protein, and Jojoba Oil. World-renowned for its silky smoothness and superior efficacy.